After a decidedly difficult last quarter in 2016, both the common man and Indian industry awaited Union Finance Minister Arun Jaitley’s 2017 Budget with bated breath. As it turns out, Mr. Jaitley and his team unveiled a budget that managed to blend economic stability with welfare for the common man. While there weren’t many surprises, the absence of any unsettling shocks should also be lauded. 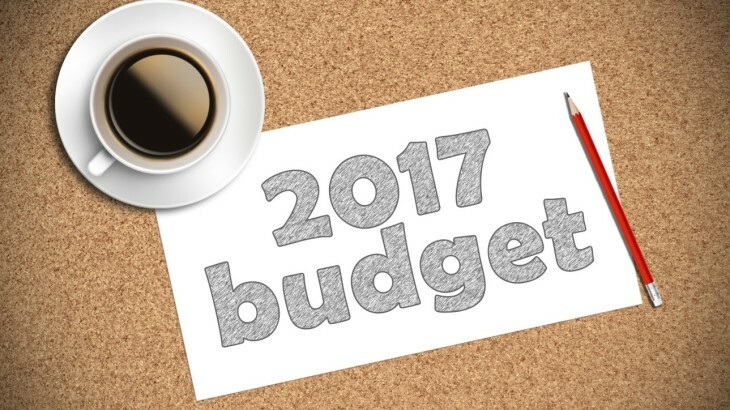 This budget has been universally welcomed and that, for any Finance Minister, is a hard feat to achieve. As our Chairman and Managing Director Mr. Surendra Hiranandani pointed out, Budget 2017 is “a reform oriented budget” where the expenditure is directed at boosting economic growth and development, especially in rural India. This move is indicative of the government’s effort towards making the Indian economy more investor-friendly and thereby boosting overall growth. The significant budget allocation for infrastructure development – including record capital expenditure for roads and railways – is bound to benefit the real estate sector in the long term. The initiative to grant infrastructure status to affordable housing will go a long way in facilitating the government’s vision of Housing for All by 2022. It will encourage more private players to enter the segment due to favourable government subsidies and access to institutional funding. Further, tax rebates for the salaried class will lead to a rise disposable income, which will only benefit the industry going forward. Reduction of the tax period for Capital Gains is a positive step. 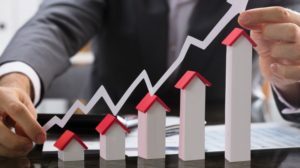 Reducing the period from three to two years will reduce the tax liability for potential sellers and will, as a whole; make the real estate sector more attractive for investment. Also, as Mr. Surendra Hiranandani pointed out, the decision to tax capital gains on Joint Development Agreement upon completion of the project is a significant move. However, more clarity is required to avoid litigation which is bound to happen given the current ambiguity. With the reduction in Income Tax for the basic slab, the overall tax net will widen and will allow for more disposable income. This will help more buyers achieve their dream of owning a home. Post demonetisation, the hope of a lowering of interest rates has already started to materialise. The latest budget proposals and banks now being flush with funds could lead to interest rates falling further. Also, as developers see the benefits from getting involved with affordable housing, they will pass those on to the customer – meaning the cost of acquiring homes overall might get cheaper. Given the hard times that the real estate industry has endured over the last few years, this budget certainly takes some steps in the right direction. 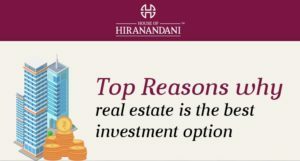 Hopefully, these benefits should reach every type of home buyer in every Indian city. Whether you’re seeking apartments in Chennai or villas in Bangalore, every prospective home buyer should benefit from the budget.